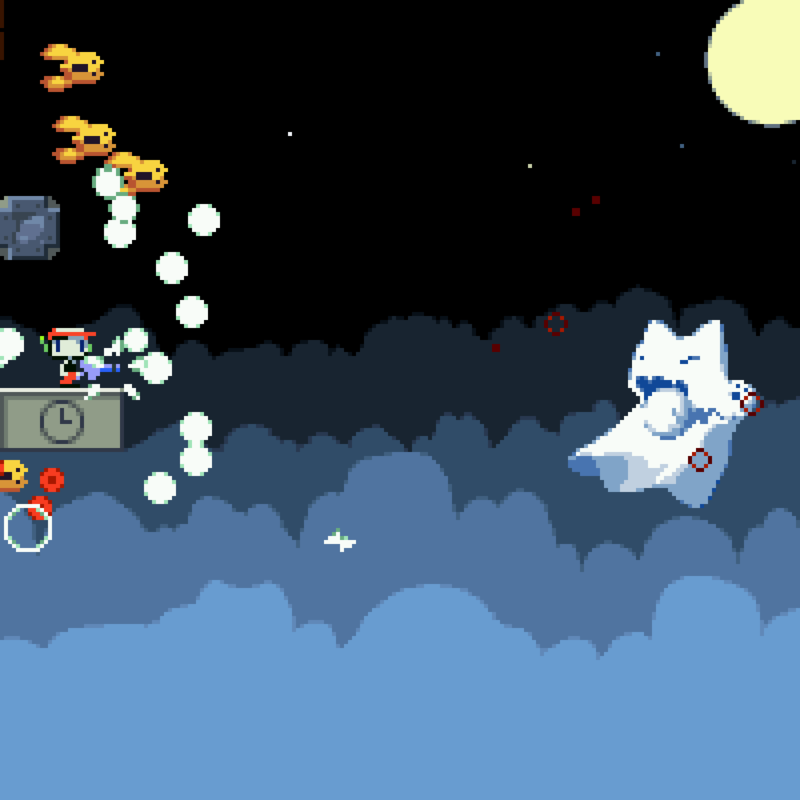 The web server used by Cavestory.org is located near the city of New York, USA and is run by Digital Ocean. The website Cavestory.org has a own web server. The web server only runs this website. The websites of Cavestory.org are served by a Nginx server. The HTML pages were created with the latest standard HTML 5. The website does not specify details about the inclusion of its content in search engines. For this reason the content will be included by search engines.